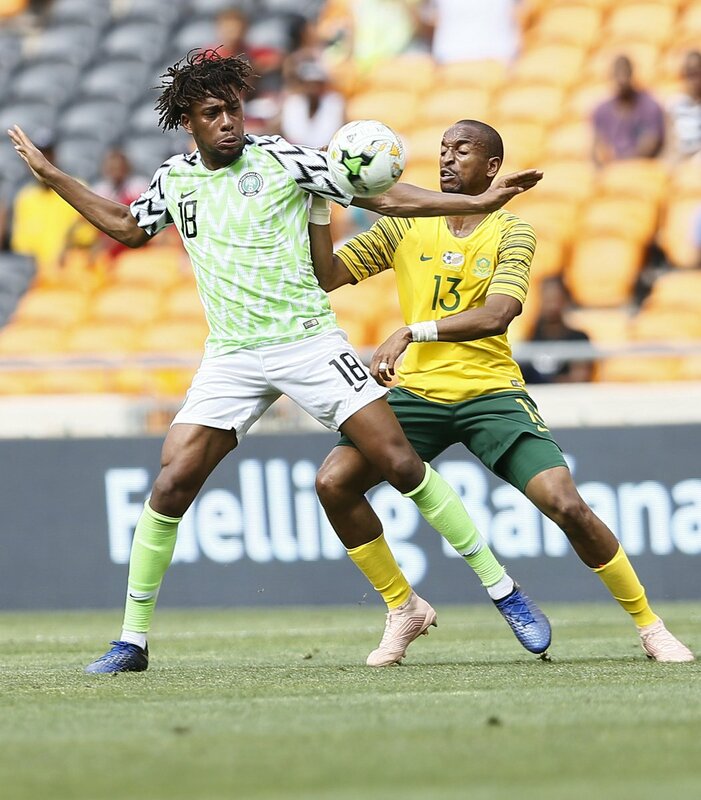 The Senate President, Bukola Saraki has commended the Super Eagles over their qualification for the 2019 Africa Cup of Nations. Reacting, the Senate President, on his Twitter page, congratulated Super Eagles for making the country proud. Also, the presidential candidate of the Peoples Democratic Party, PDP, Atiku Abubakar congratulated the Super Eagles for their performance.